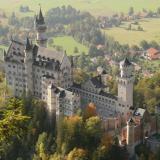 Lederhosen, laptops and fairytale castles. State-of-the-art cars and age-old traditions. Golden beer, white sausages and rolling green hills all the way to the Alps. 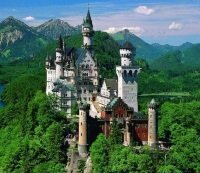 Sweet dreams are made of this and so is Bavaria, Germany’s most enchanting corner and a must on any European tour. 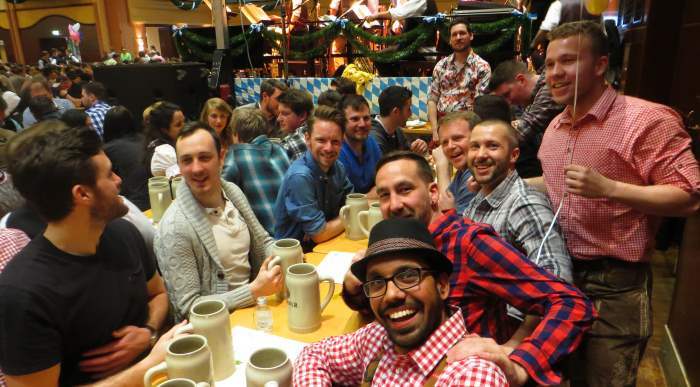 Hi, I’m Stu, a journalist and long-time lover of all things Munich and Bavaria. 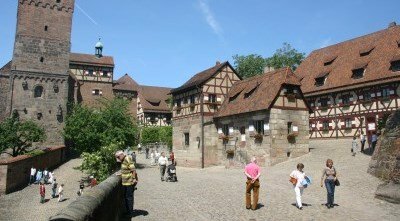 I’ve created this site for people who are planning a trip to this beautiful part of Germany, and those who just have an interest in the region. It's a place I’ve come to love and if you’re lucky enough to visit, I’m sure you will too. So pull up a chair and get comfy. It’s time to explore Munich and Bavaria - Its world-class attractions, leafy biergartens, its countryside castles and kooky customs. As they say here: Willkommen in Bayern! 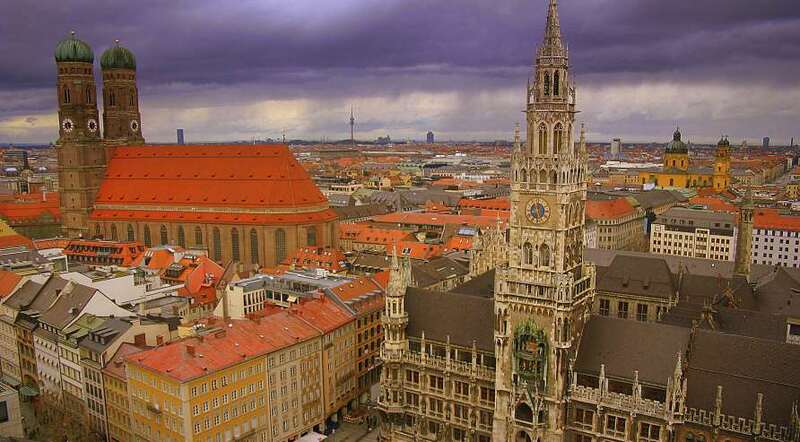 Munich is the jewel of Germany - a viabrant, fun and fascinating city. So what's new in Munich in 2019? 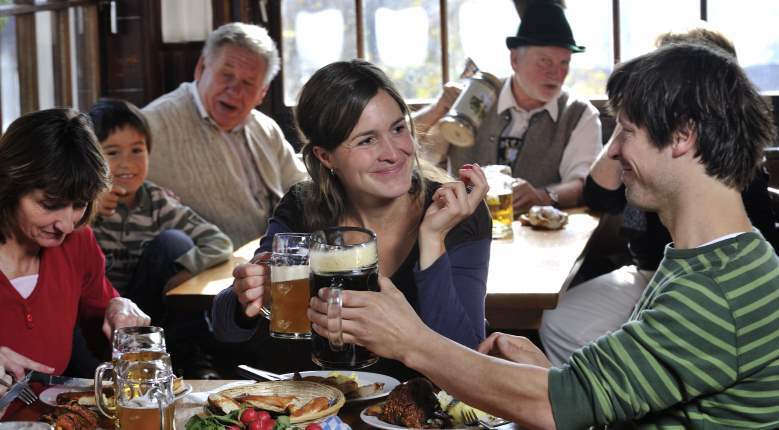 Are you travelling to the city with children and want to make sure you experience the best of Bavarian food and drink? 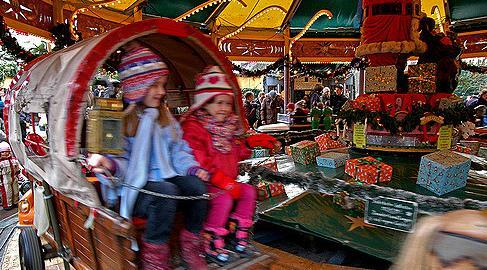 Check out our new guide to Eating out with kids in Munich - 10 places parents won't want to miss. 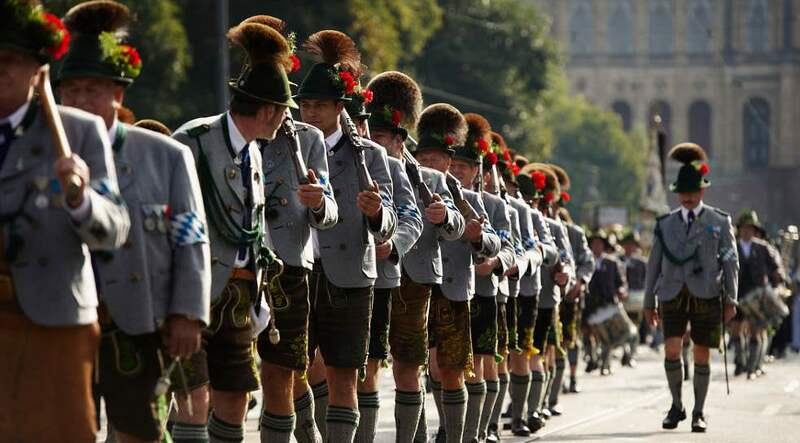 Would you like to see what's going on in Munich this very minute? 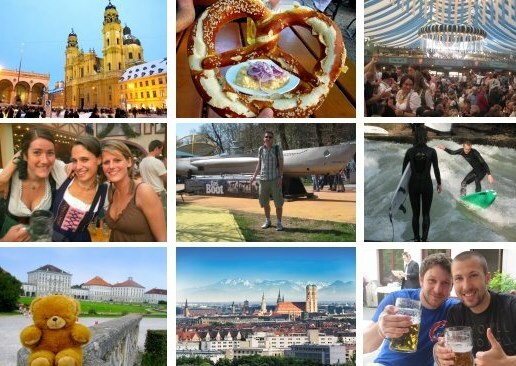 Check out a range of different views on the Munich webcam page. 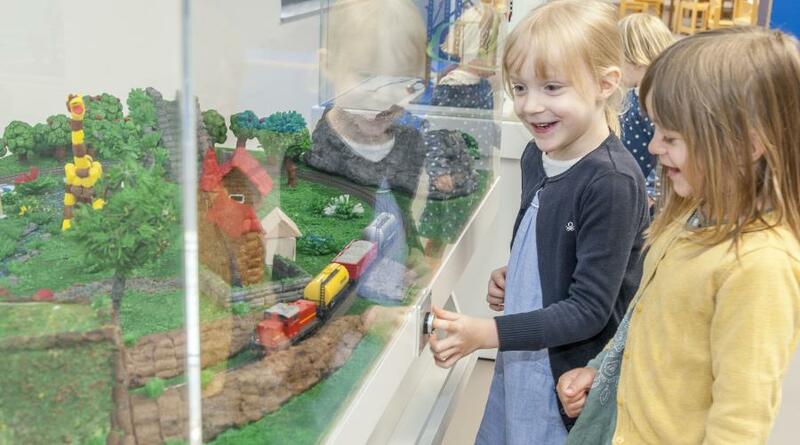 There’s plenty more to see and do, and this site is here to provide you with all the information you need to plan and enjoy your visit to the region. •Status: Capital of Bavaria, the biggest and richest state in Germany. 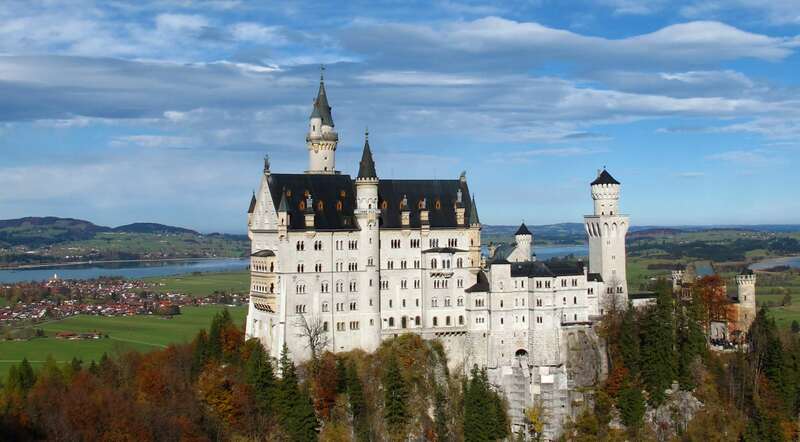 Book a day-trip to Neuschwanstein and Linderhof castles - This tour takes you to the splendid castles of Ludwig II, King of Bavaria. Visit fairytale Neuschwanstein and intimate Linderhof, lunch in Hohenschwangau, and take a small detour through the little town of Oberammergau. From US$65.04. Find out more about the tour. *Find loads of other great tour offers here. "First time in Munich? Then welcome, and as we say here, servus! Let's start the tour, shall we? We’re standing in Marienplatz, the beating heart of the city. Directly front of you is the Neues Rathaus. That’s our neo-gothic City Hall. Impressive, don’t you think? 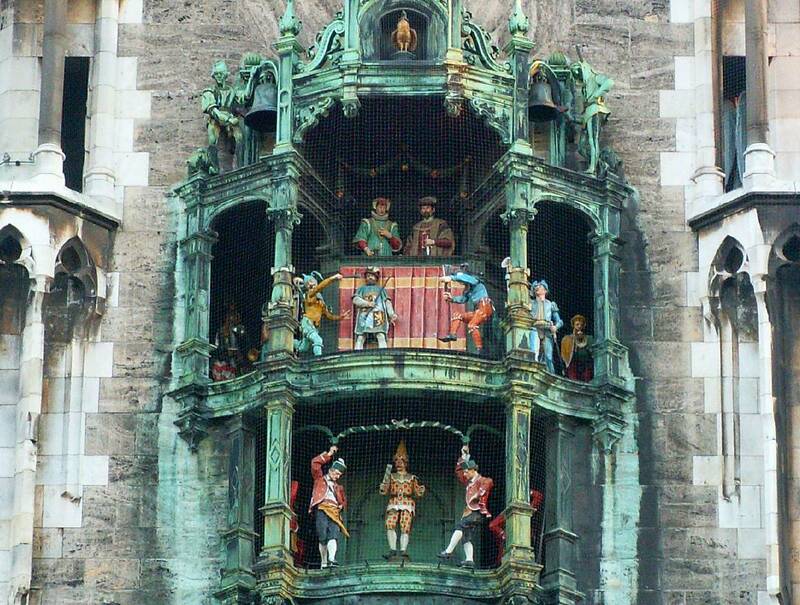 In its centre is the famous Glockenspiel. It jumps into action three times a day. "And over there to your right is the Fish Fountain. It’s the city’s favourite meeting spot so if anyone gets lost on the tour just head back here and we’ll find you. But don’t let anyone throw you in like they used to do to the butchers. "Now look up there to your left. See the two towers with the onion domes? That’s the Frauenkirche, our cathedral. We’ll go inside later and see the Devil’s footprint. 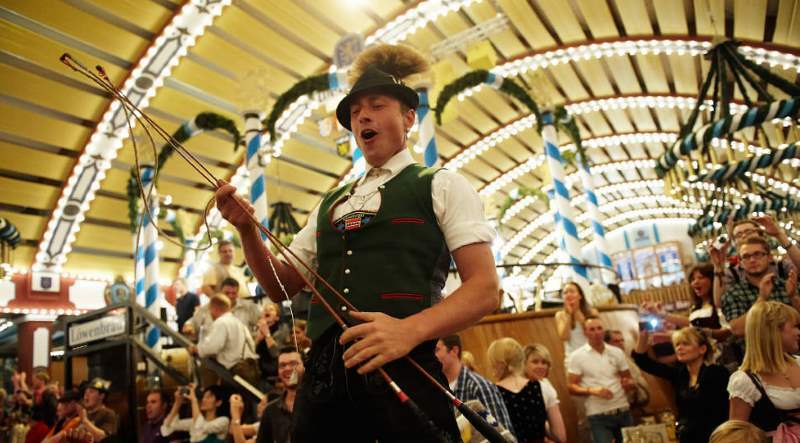 can't wait for the Munich Oktoberfest 2019. 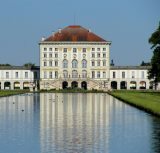 Maybe you aren't in Munich yet, but the fact you’ve found this guide tells me you’re at least thinking about visiting the southern German capital. Destination Munich isn't just the web’s grooviest travel guide to the world’s greatest city. 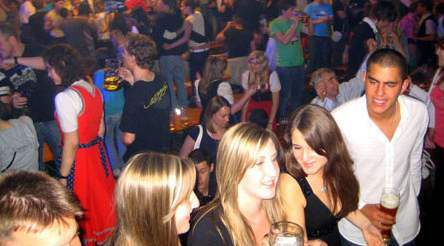 It's also the most fun, informative and entertaining "helping hand" for planning your visit and finding things to do in Munich. 1. HELP YOU SAVE $$$: Let’s face it, travelling isn’t easy on the wallet. 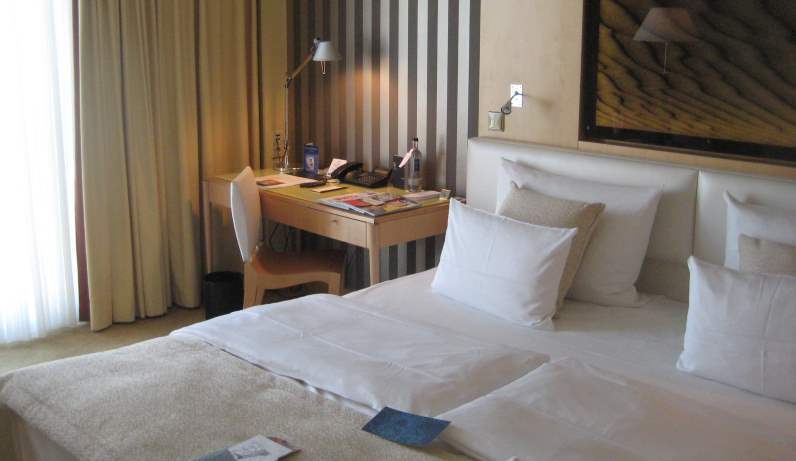 Destination Munich contains heaps of ideas for how to help you keep costs down. 8. STOP YOU FROM GETTING LOST: Destination Munich includes dozens of inlaid maps of attractions, festivals, transport networks, etc. 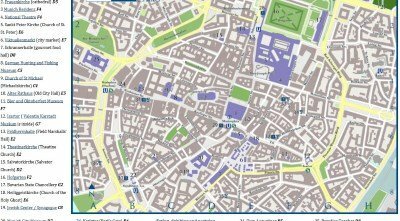 There are also links to where you can download free PDF Munich maps. So, that's about all from me for now. Please enjoy reading about, and hopefully coming to, the city they call Europe’s biggest village. What is the current time in Munich? now I've bookmarked you! Thank you for all the information you have collected. Indeed the passion comes across in your writings." "Great website with tons of helpful info." 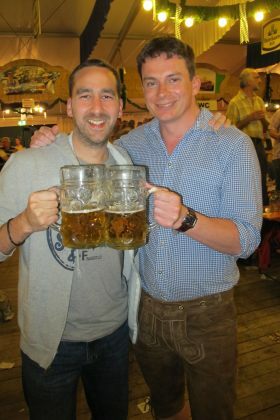 "A revealing, concise and witty guide to one of Europe's gems...perhaps the best guide to Munich and Bavaria out there." "Stuart's really spent a lot of time on this. It's a wonderful effort. But now I think it's time he got a real job. Seriously." 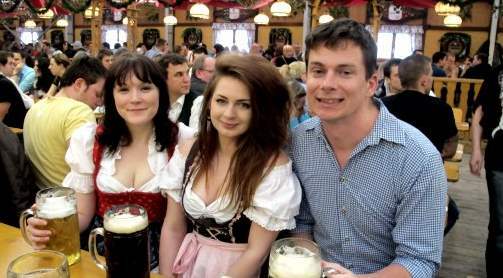 Hi, I'm Stu, journalist and lover of all things Munich and Bavaria. 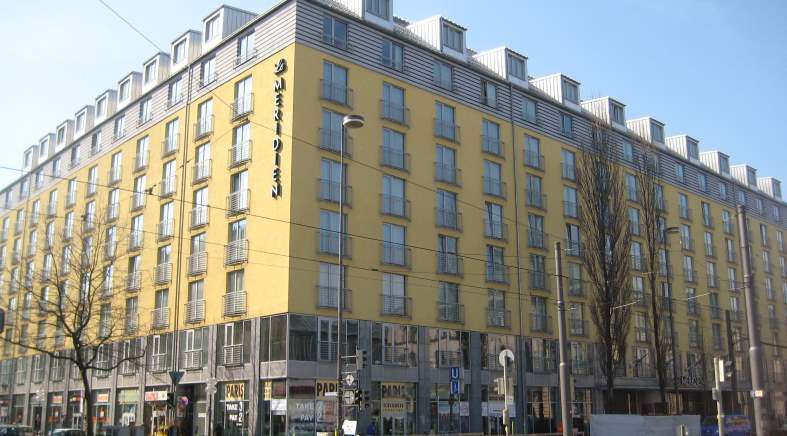 My website is 100 per cent independent, up-to-date and designed to help you with your visit to this beautiful corner of Germany.